The house was design by local surfers to take full advantage of the Sydney beach lifestyle and incorporates Inside / Outside living at its best. 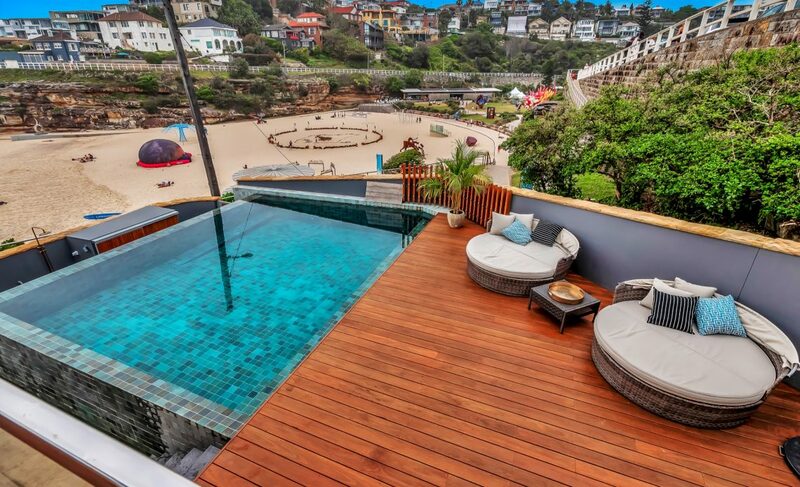 The property also features one of the most iconic pools in Sydney. 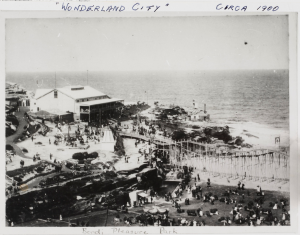 This house was situated in between the start of the roller coaster and the old aquarium which was part of the Tamarama Wonderland City Amusement Park. Built by the first mayor of Waverley, The original old red house was home to many colourful characters and hosted many a party over the years.